It’s always an exciting day at Maggie Louise when we are able to welcome new gowns into our collection. 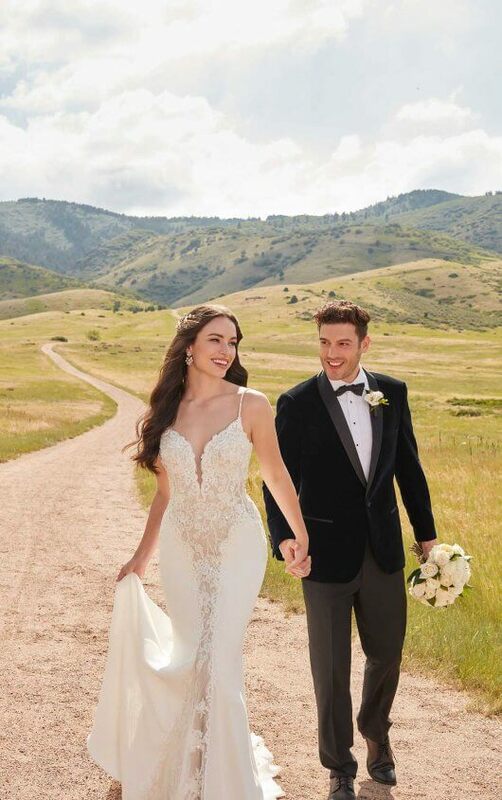 We recently added a number of beautiful Martina Liana wedding gowns and couldn’t think of a better way to celebrate than showing off these beautiful ladies! 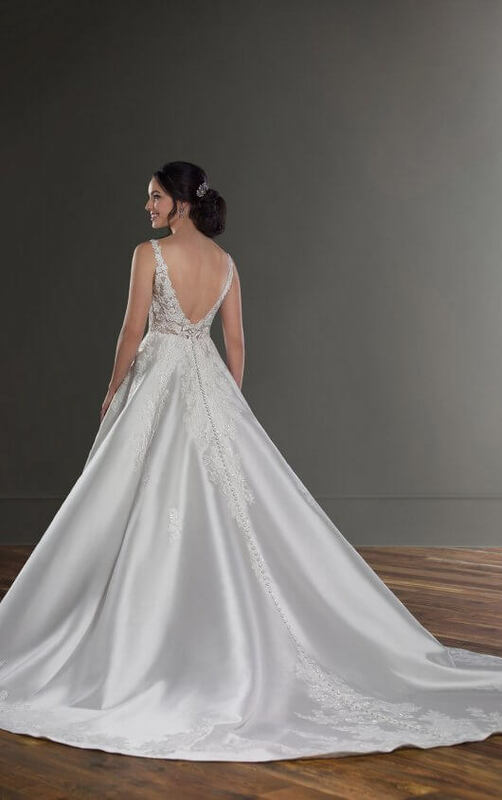 To see these beautiful gowns in person, please CONTACT US! We’d love to see you at Maggie Louise! 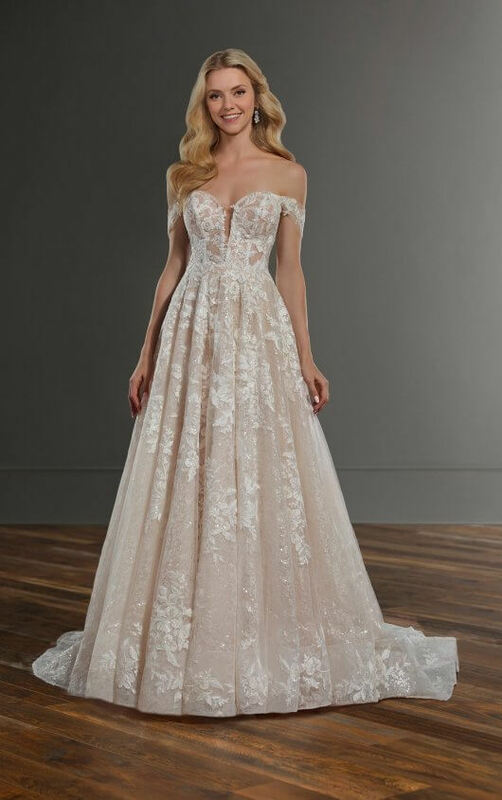 For more information on these beautiful Martina Liana gowns or any of the other stunning gowns available at Maggie Louise Bridal, feel free to contact us! 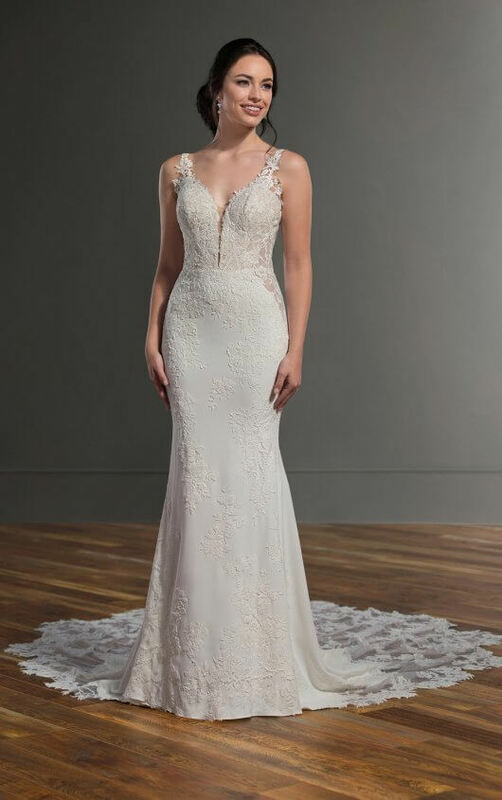 Click here to set up your own private bridal appointment with the Maggie Louise team and become a Maggie Louise Bride!